We can offer you a personal guide in your language that accompanies you for a day / weekend in the city of Seville. The guide will show you all the little corners that you still had to discover, the best restaurants to eat, the area´s of the city where tourists don´t arrive on their own, the beautiful parks, etc. 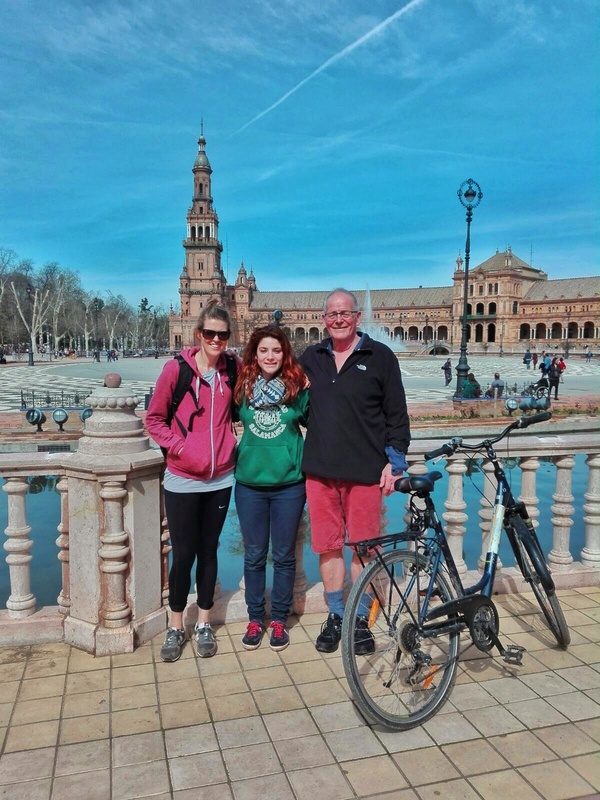 First you´ll do a (private) bike tour or walking tour with our guide. Afterwards the guide will show you further around town and helps you translating and finding the special places of Seville. This offer is available through the whole year and it´s possible to do the route by foot or by bike. Very suitable for groups.